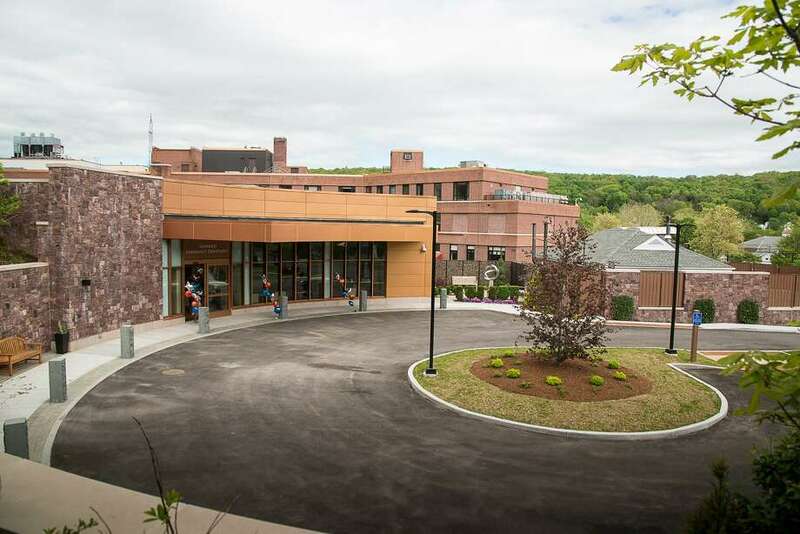 New Milford Hospital is part of Western Connecticut Health Network. hospital group in New York to form a $2.4 billion medical system stretching from the Hudson River to the shores of Long Island Sound. hospital network serving 1.5 million people. The merger, described as a mutually beneficial deal that brings together 2,600 physicians and 12,000 employees, is designed to strengthen the networks’ position in western Connecticut and the lower Hudson Valley. Murphy added that large-scale layoffs are not planned, although there are likely to be redundant positions at the department head level. The merger, signed last week, would place under single ownership Western Connecticut’s hospitals in Danbury, Norwalk and New Milford, and Health Quest’s four hospitals — including Vassar Brothers Medical Center in Poughkeepsie, N.Y., and Putnam Hospital Center just over the border in Carmel, N.Y. It will be up to the FTC and the health departments and the state attorney generals in Connecticut and New York to decide whether the deal can go forward, a process that could take as long as 10 months to complete, Murphy said. “States will handle the review in approving our certificates of need, and the FTC has to review it for any anti-competitive concerns,” Murphy said. The merger comes a day after the announcement that Bridgeport’s St. Vincent’s Medical Center, owned by Missouri-based Ascension, is being sold to Hartford HealthCare, and six weeks after Western Connecticut reached an agreement with one of the largest health organizations in the country — New York-based Northwell Health — to leverage its expertise in areas such as workforce development and purchasing power. Western Connecticut maintained its autonomy in the agreement with the much-larger Northwell, an $11 billion system with 23 hospitals and 650 outpatient clinics. Murphy added that there are benefits to the merger while the two networks wait for approvals. What to call the new network is a job for marketers, who were reluctant this week to share what early ideas are gaining traction. The hospitals will retain their place names, and the new network will remain nonprofit, officials said, offering care to everyone in the community, regardless of their ability to pay.